Pakistani cricket-hero-turned-politician Imran Khan left hospital on Wednesday after treatment for back injuries suffered in a fall in Lahore, television stations said. 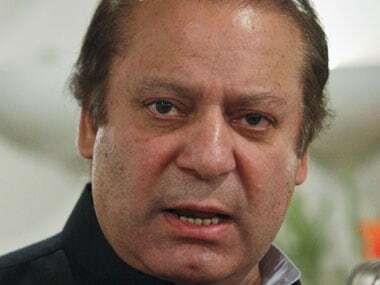 Pakistan's incoming PML-N government will play its part to lower tensions with India and to normalise relations between the two countries, says a top aide of Prime Minister-designate Nawaz Sharif. 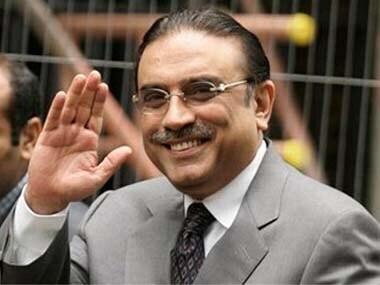 President Asif Zardari has said that he should have quit his position and led the Pakistan People's Party's campaign in order to ensure a better performance in the just concluded general election. 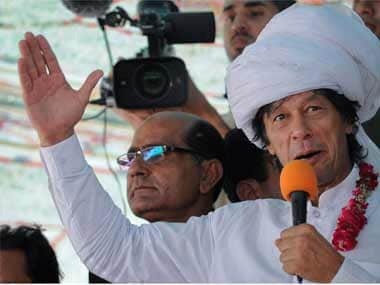 Cricket hero Imran Khan's Pakistan Tehrik-i-Insaf party won a revote in an upmarket constituency of Karachi on Sunday, unofficial results showed, a day after gunmen killed a party leader, setting the stage for protests and counter-protests. 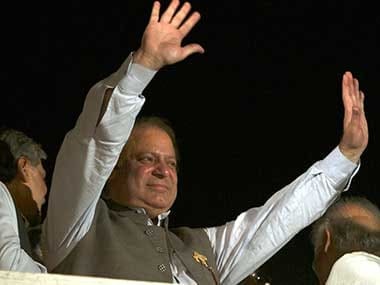 Will Nawaz Sharif open a promising new chapter of India-Pak relations? Will Nawaz Sharif be able to salvage India-Pakistan relations? As Pakistan's Prime Minister-elect Nawaz Sharif prepares to form his government, the US has said that it is up to the leaders of India and Pakistan to work on their relationship. Imran Khan today promised to cooperate with Nawaz Sharif to tackle key challenges like terrorism despite "serious political differences" with the PML-N chief who is set to become Pakistan's next Prime Minister. US President Barack Obama called PML-N chief Nawaz Sharif, set to become Pakistan's next Prime Minister, to congratulate him on his election victory and pledge to further strengthen friendly ties with Islamabad. Can Nawaz Sharif deliver on his promises to India? Nawaz Sharif might have made a lot of promises but even he is aware that given the number of internal pressures he will face it will be very difficult to fulfill even a fraction of them. 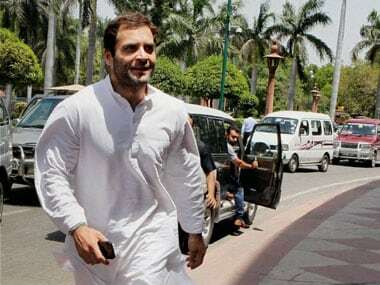 Congress Vice President Rahul Gandhi today called up PML-N chief Nawaz Sharif to congratulate him on his election victory and hoped that India and Pakistan will be able to resolve their outstanding issues during his tenure.